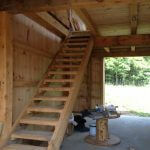 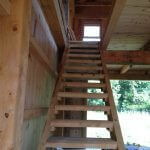 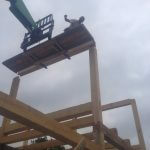 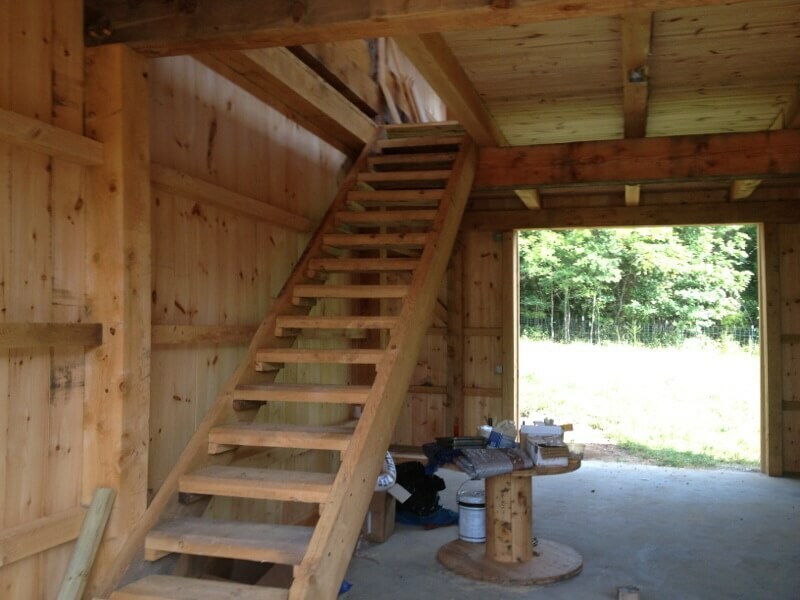 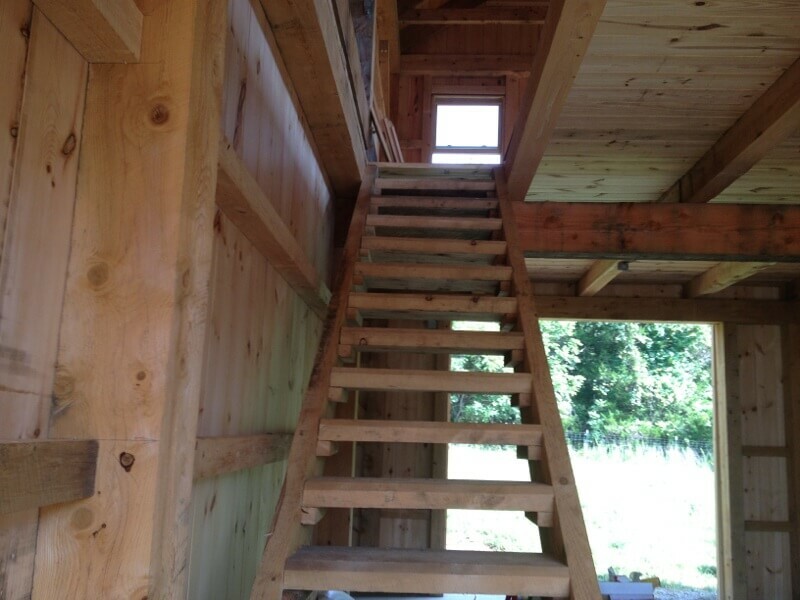 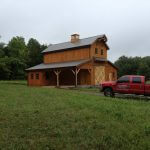 Let Morris Brothers Construction design and build anything you can imagine. 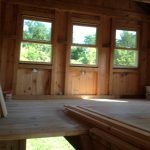 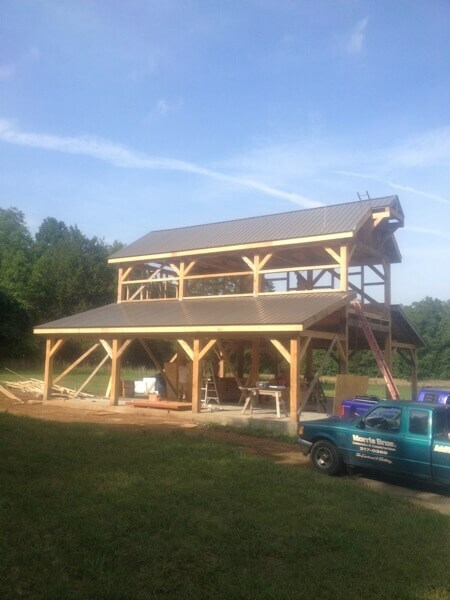 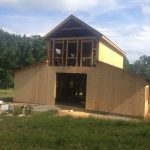 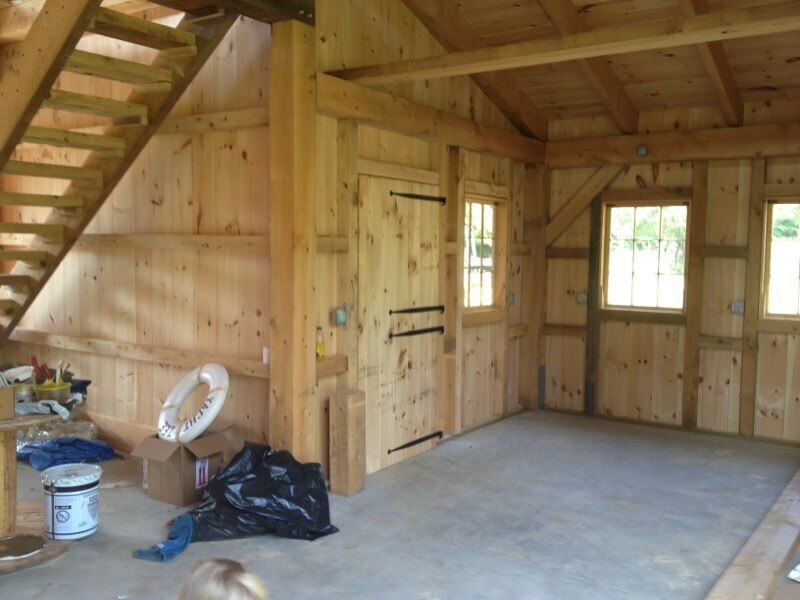 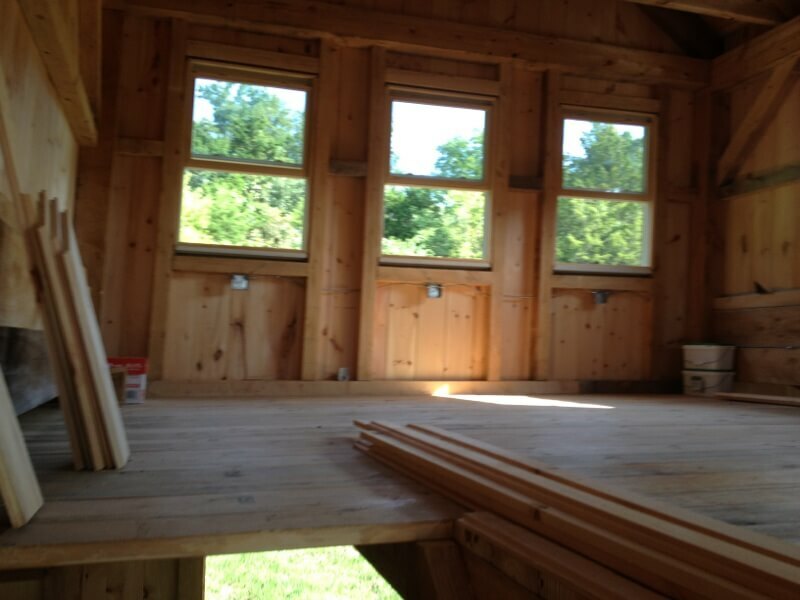 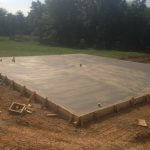 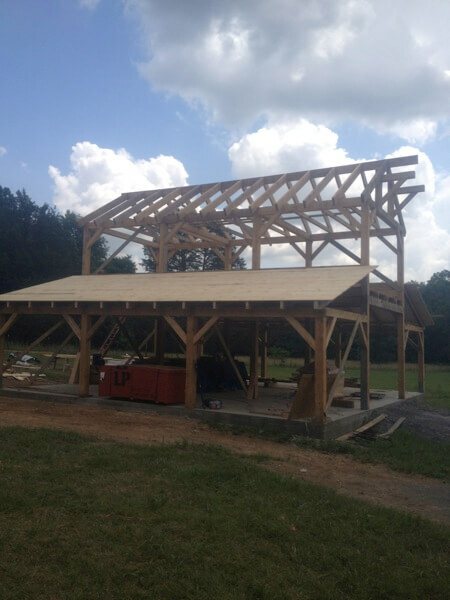 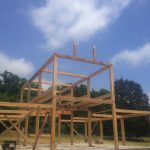 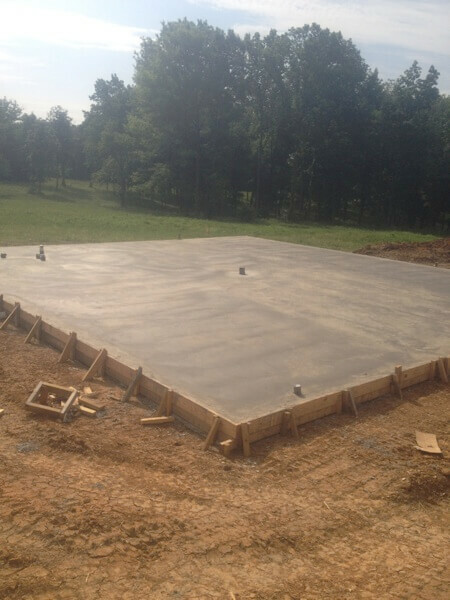 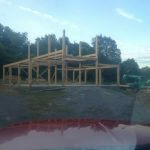 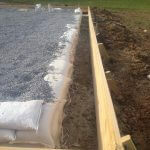 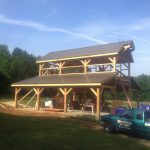 We design and build many types of buildings and garages including pole barns, metal buildings, garages, agricultural storage, hay barns, horse barns, storage sheds, work sheds, and RV covers. 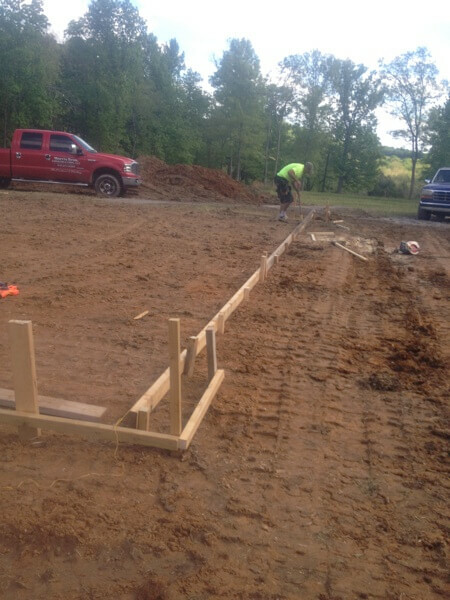 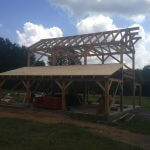 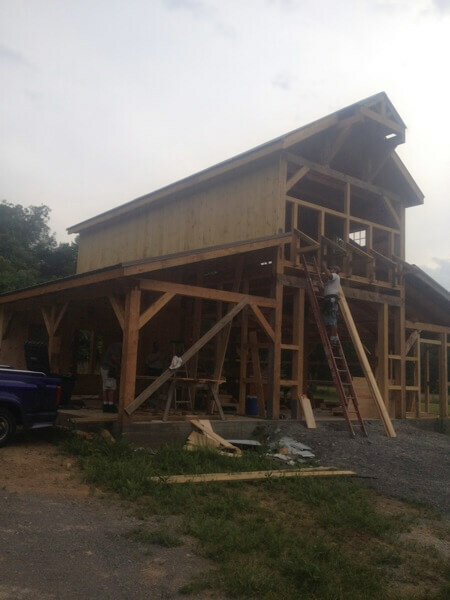 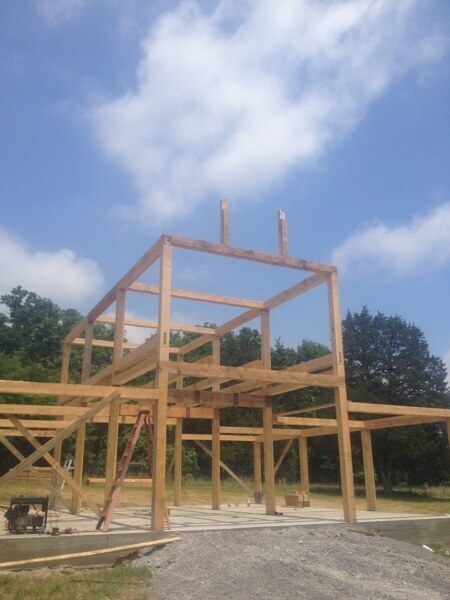 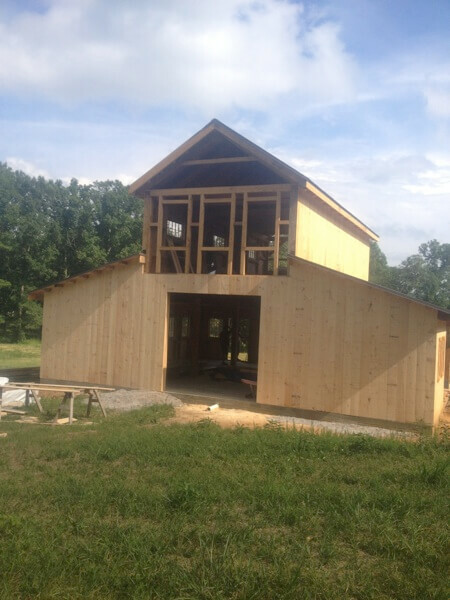 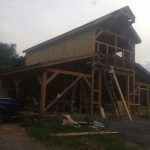 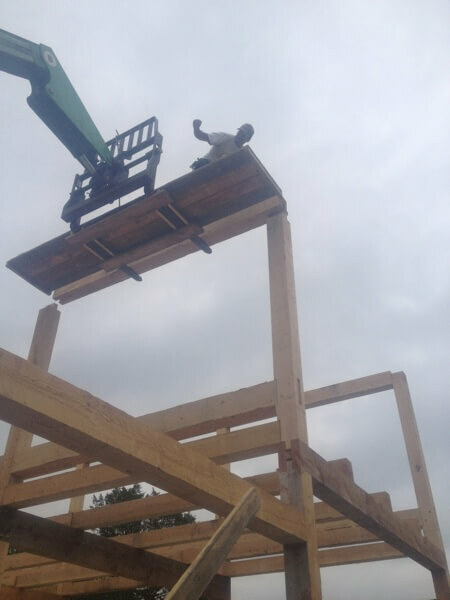 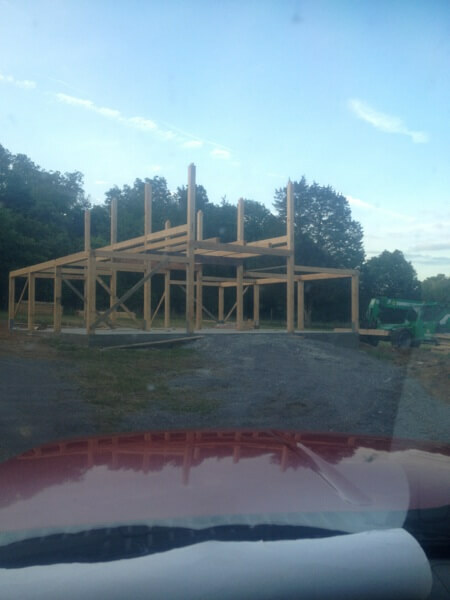 As you can see, we built this barn with excitement from the ground up! 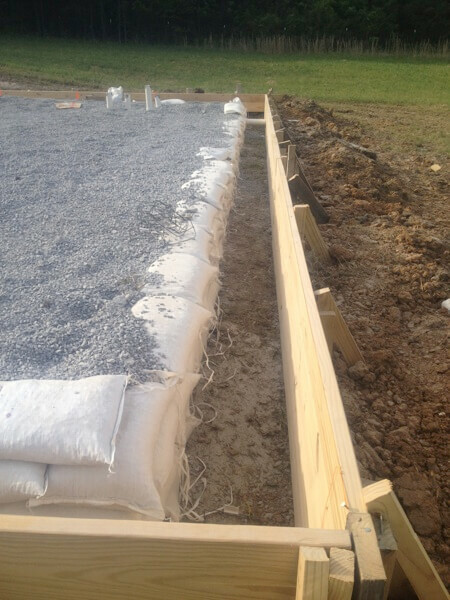 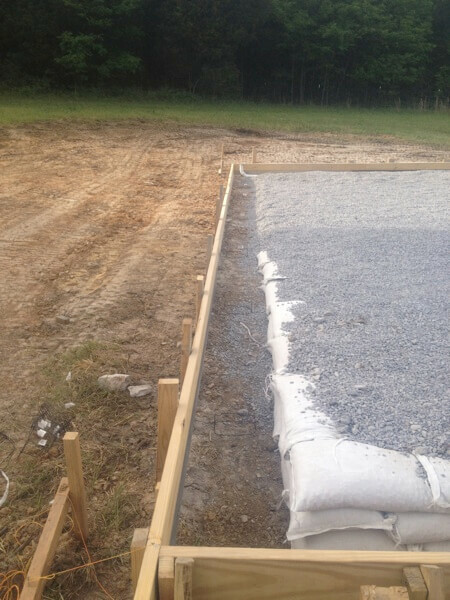 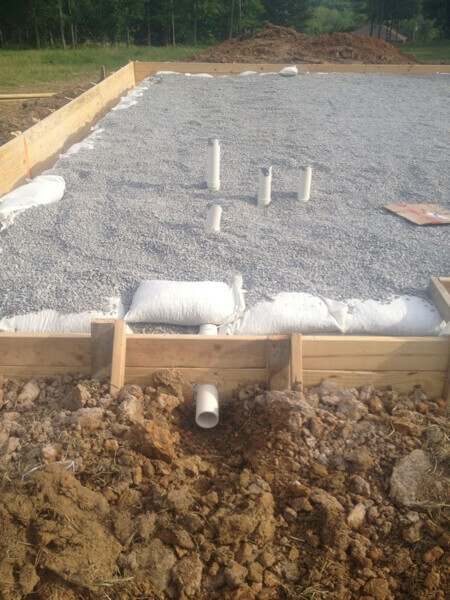 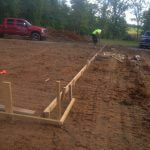 Morris Brothers Construction is licensed, bonded, and insured for all of the services we provide. 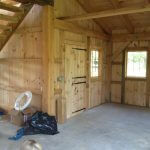 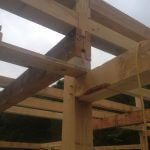 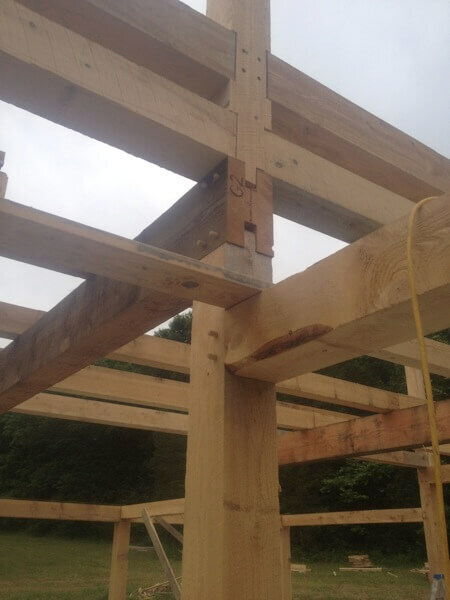 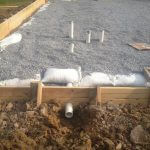 We have over 25 years of experience in the construction business. 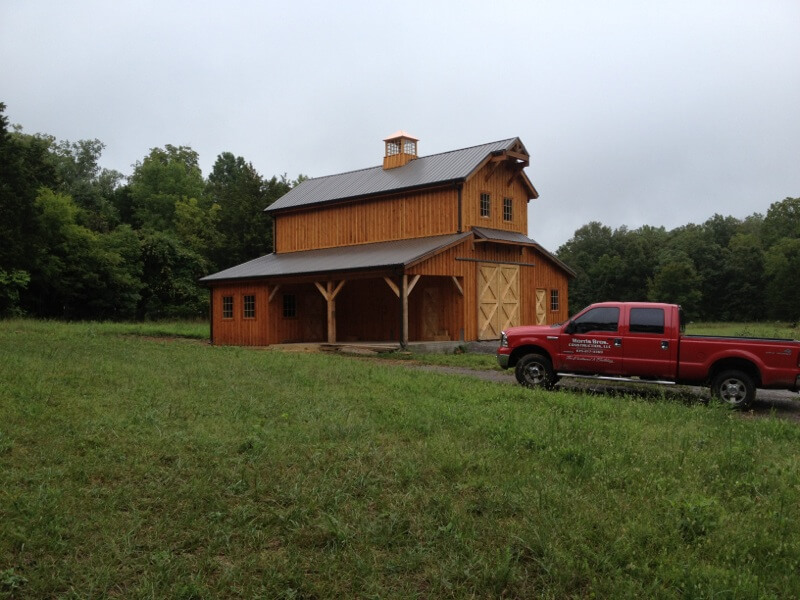 We are family owned and operated, and owners are involved in every job to give our customers the best quality. 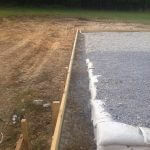 Satisfaction is guaranteed and we will beat any price.